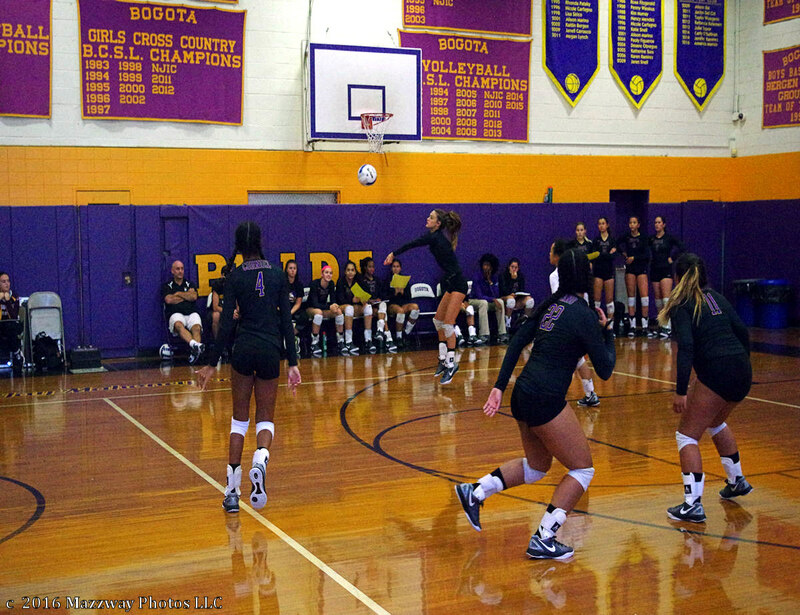 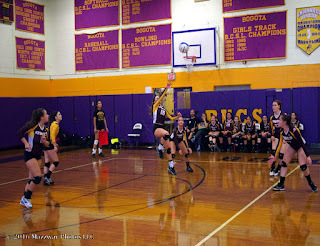 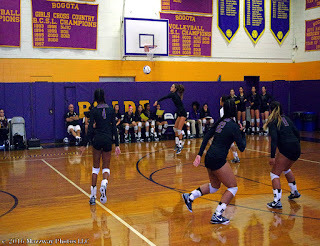 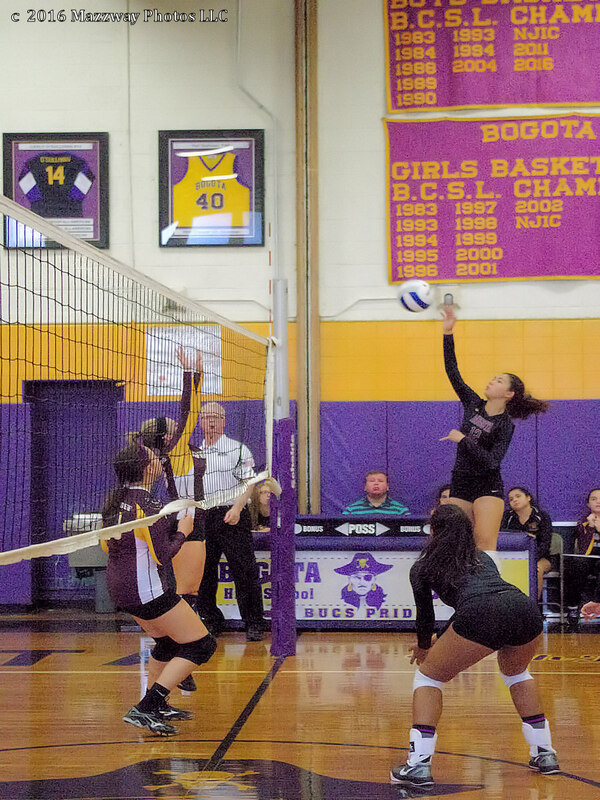 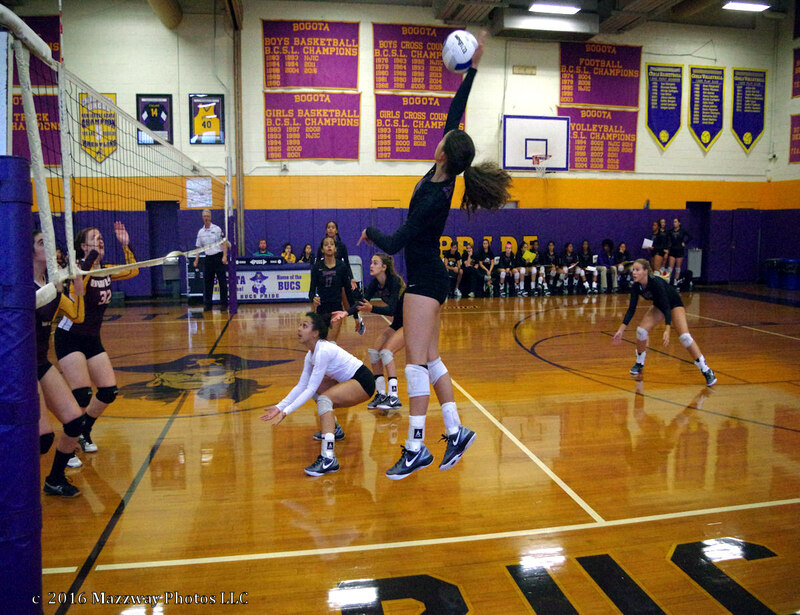 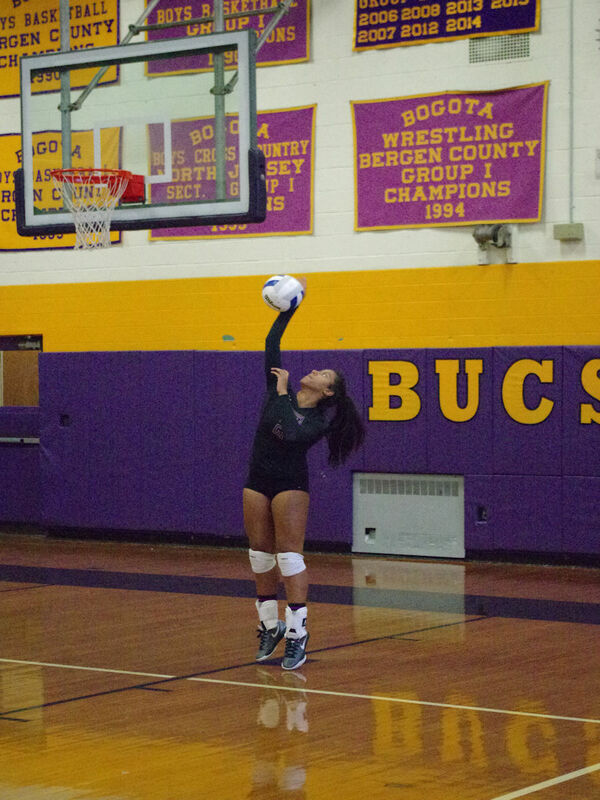 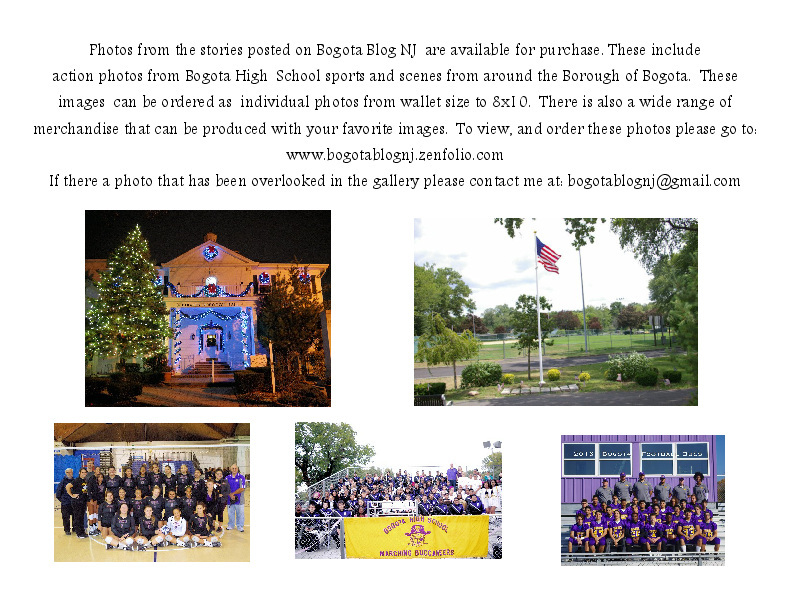 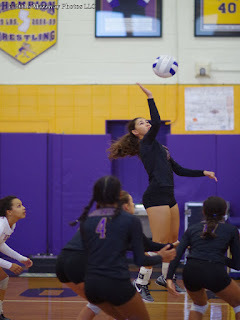 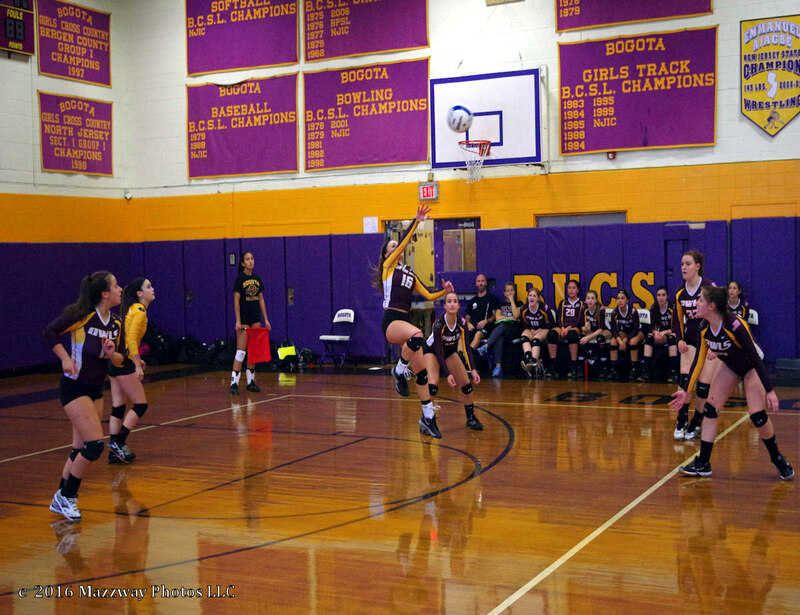 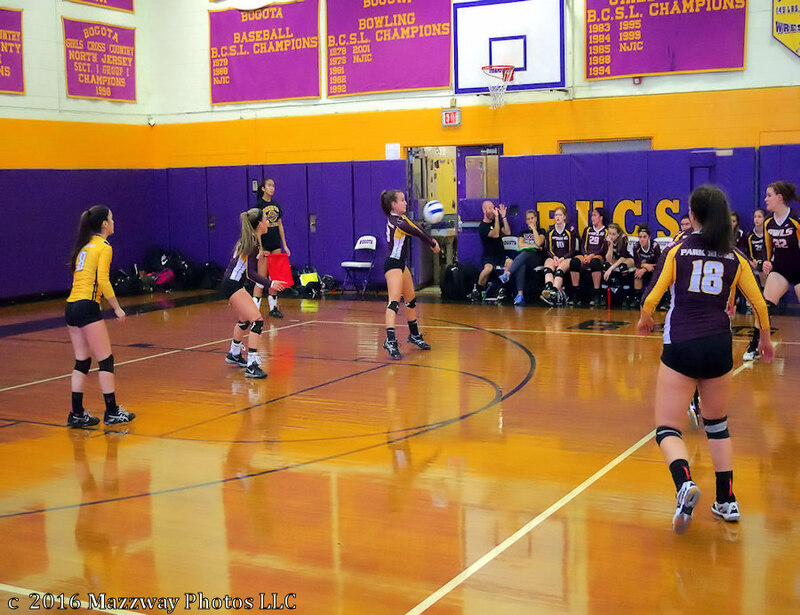 On Tuesday the Bogota Lady Bucs Volleyball team had it's Home Opener against Park Ridge. 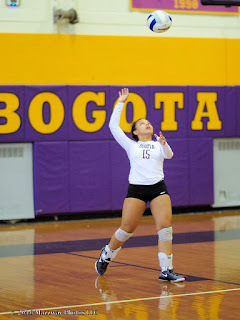 Bogota played without Samantha Gioiosa, who is still recovering from a lower body injury, beat the Lady Owls 2-0 (25-4: 25-18). Bogota dominated the first game with long services runs by Anna Granquist, then by Lisbeth Suarez. 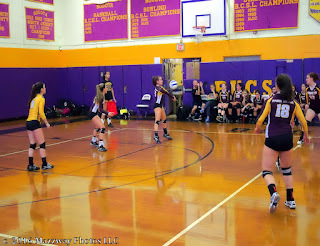 In the second game Park Ridge took advantage of the Lady Bucs lack of focus, and errors to keep the game close. 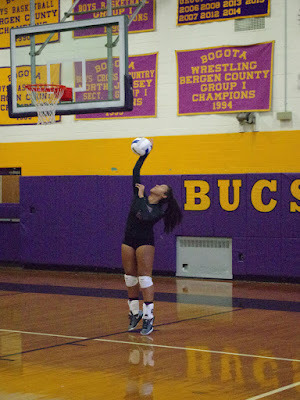 The Lady Owls played Bogota even for the first 16 points, until he Lady Bucs took more control to win the second game & match. Lisbeth Suarez had a match high of 12 Service Points with 4 Aces. 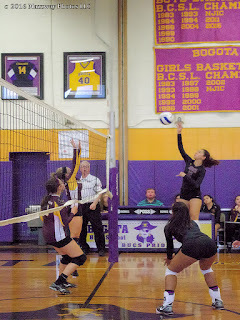 Anna Granquist had 10 Service along with 4 Aces. 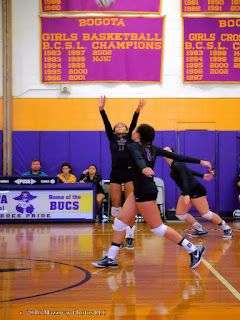 Leila Ksiyer scores 10 Kills while Alyssa Vazquez lead all players with 22 Assists. 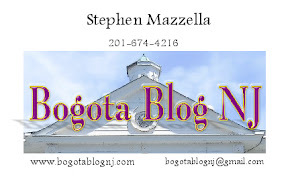 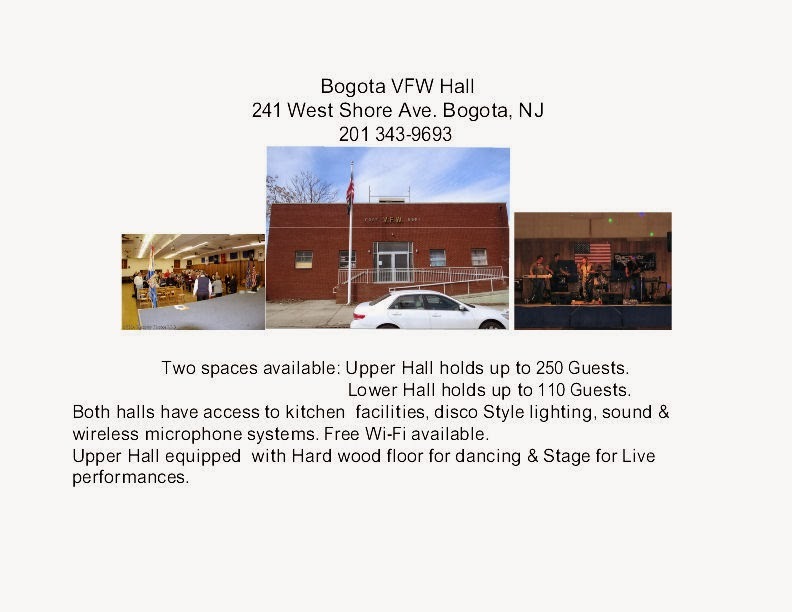 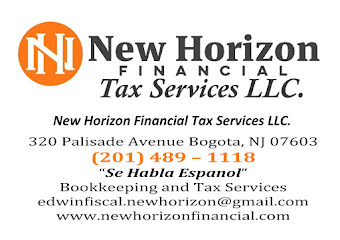 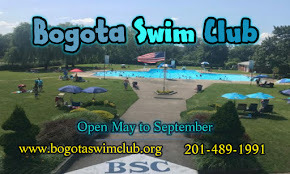 Bogota next plays at Midland Park on Thursday 15-Sept. this is schedule for 4:00p start.